Even if you strive to lead a healthy lifestyle, the day-to-day stresses still take their toll on your body. You eat a balanced diet, you work out, yet you still feel aches, stiffness, and an overall sense of a body out of sync. Many wellness-focused individuals share your struggle, which is why the supplement and fitness markets rake in billions of dollars a year. We all want to feel a limber and pain-free, and we also want to feel a deeper sensation of an inner vitality. If you feel stalled in your wellness goals, or that doing all the right things just isn’t working, it may be time to consider adding structural integration bodywork to your self-care routine. As a Certified Advanced Rolfer®, Bob Alonzi is passionate about educating potential clients on Rolfing® structural integration. This method of deep tissue bodywork targets your often ignored fascial system. Think about it this way: you take care of your muscles, bones, and organs, but what about the network of connective tissue that holds all of those together in sync? 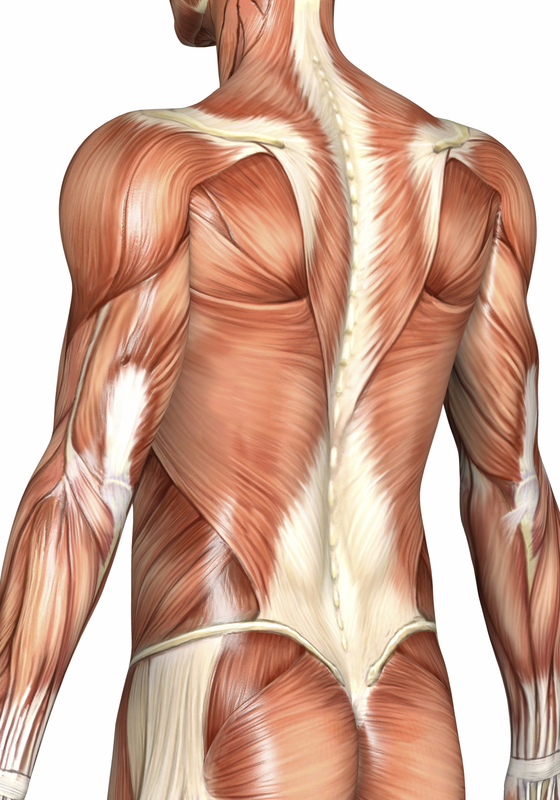 Over time, parts of your fascia become thick and fibrous, which in turn, pulls your body out of alignment. This can decrease flexibility and contribute to poor posture. A structural integration practitioner focuses on these issues and develops a comprehensive plan to correct them. This usually includes correcting aberrations in soft tissue, performing joint mobilization to improve alignment, and providing strengthening activities to correct muscular imbalances. Bob Alonzi works with clients throughout the Los Angeles area, including athletes, and he wants to help you learn more about how Rolfing can play a part in achieving your optimum personal wellness. His holistic approach aims to give you a body that is balanced so that you regain that sense of springiness to your movements. He’ll help you eliminate those aches and pains, and show you how you can achieve your health goals. To learn more about Structural Integration Bodywork, contact his office for a consultation today - 310-451-3250!